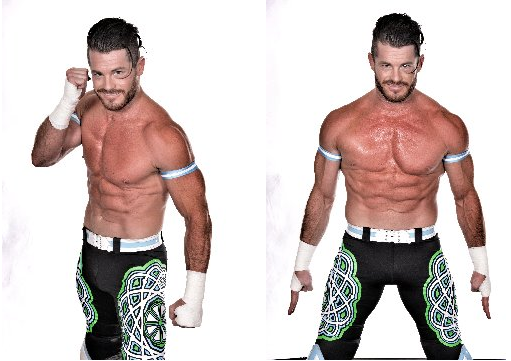 MATT SYDAL (ROH, WSX, WWE's EVAN BOURNE) Matt Sydal is a former WWE Tag Team Champion as Evan Bourne teaming with Kofi Kingston and a 2008 Slammy Award winner for "Best Finishing Move". He is a former ROH Tag Team Champion teaming with Christopher Daniels. In Japan's Dragon Gate Wrestling he won the Open The Brave Gate Championship. Matt is based in Tampa, FL.